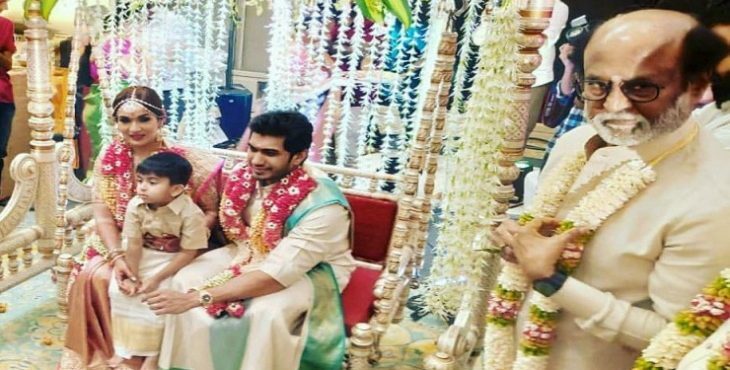 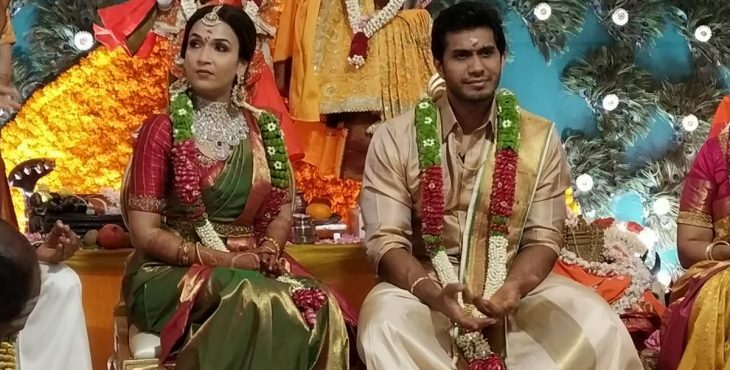 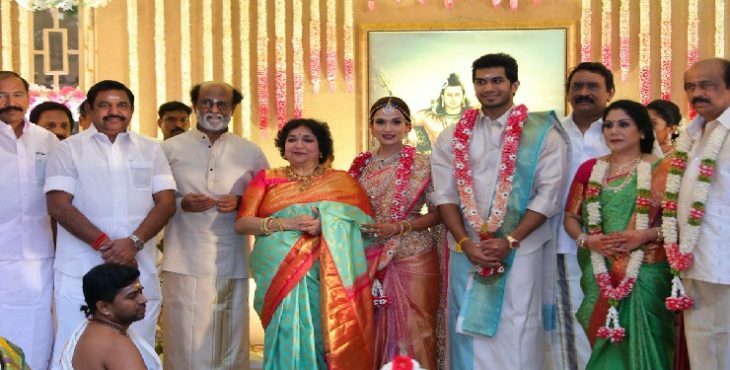 Superstar Rajinikanth’s daughter Soundarya married vishagan, this morning at Leela Palace. 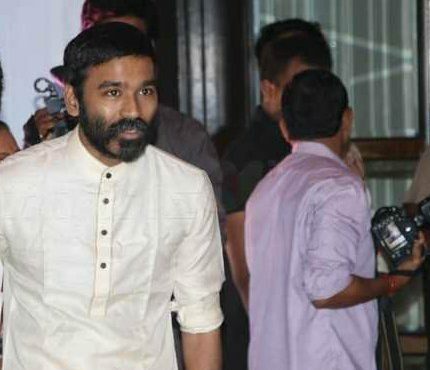 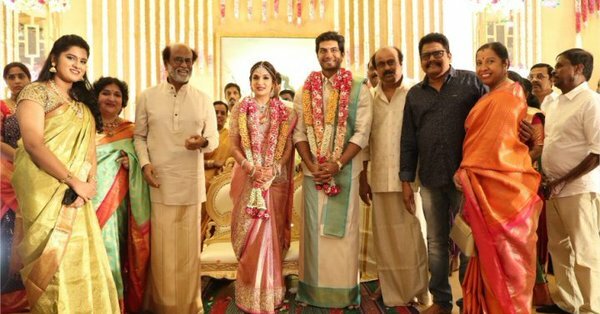 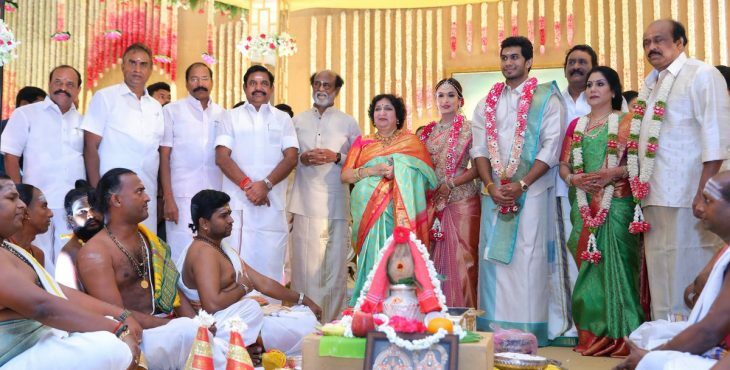 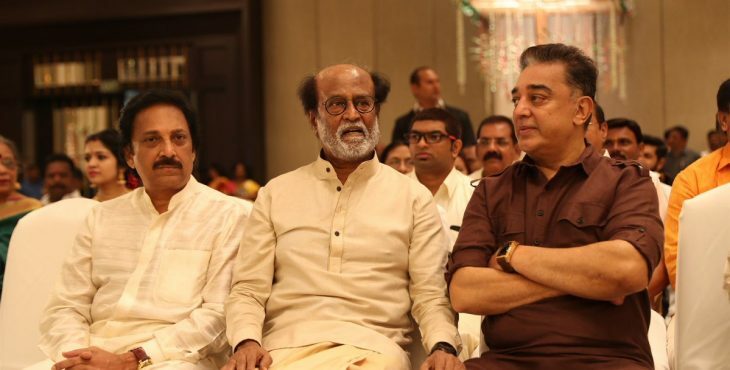 Rajini’s close relatives, film friends and politicians were present at the wedding day. 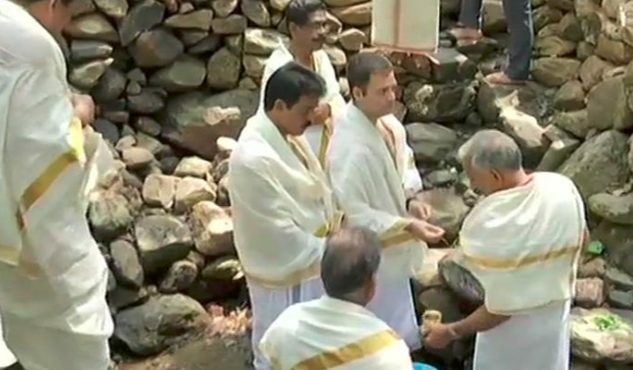 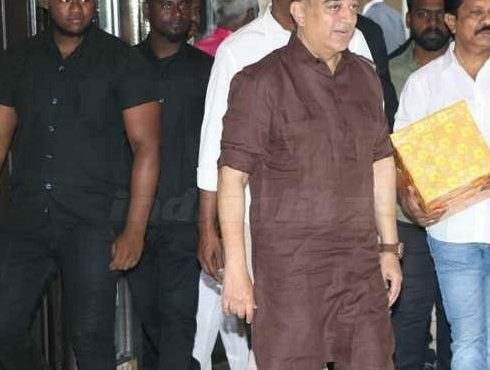 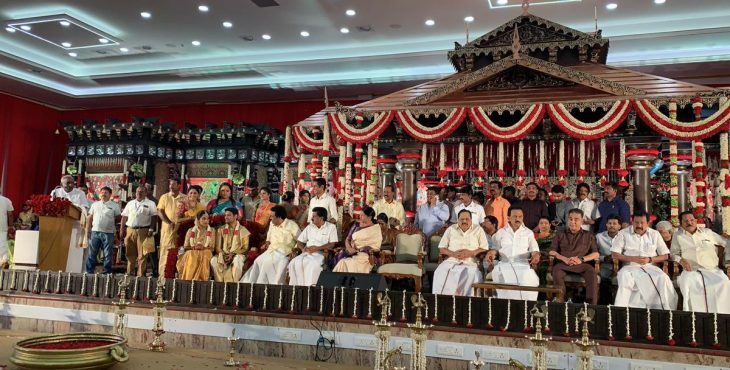 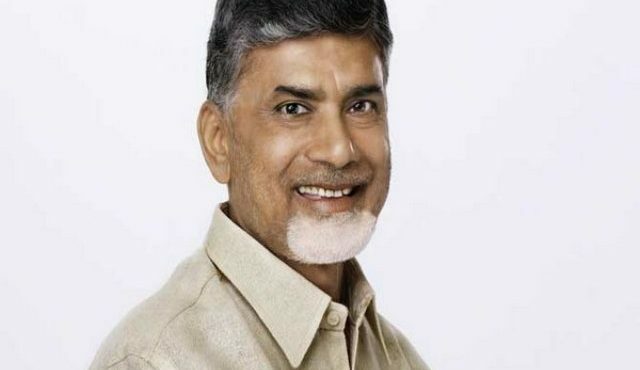 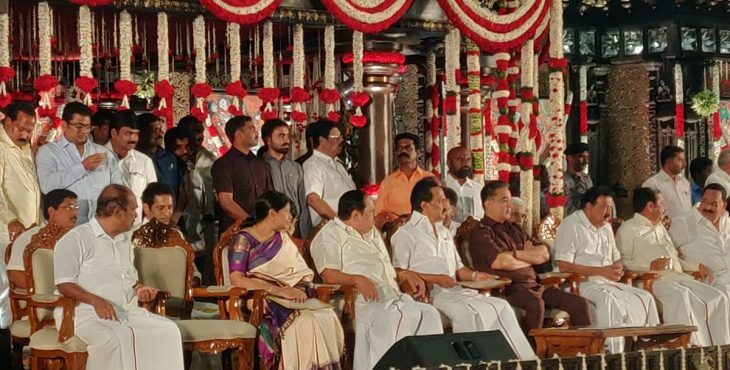 At this time, the Chief Minister Edappadi Palaniasamy, Kamal Haasan and dmk leader stalin were participated in the wedding function. 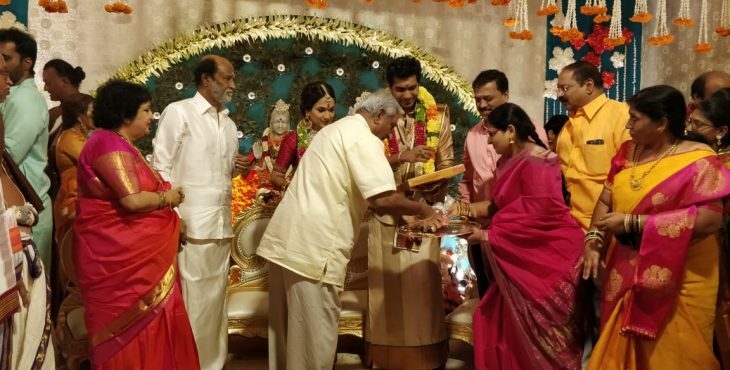 Here’s the full photo galleries of Soundarya-vishagan marriage.